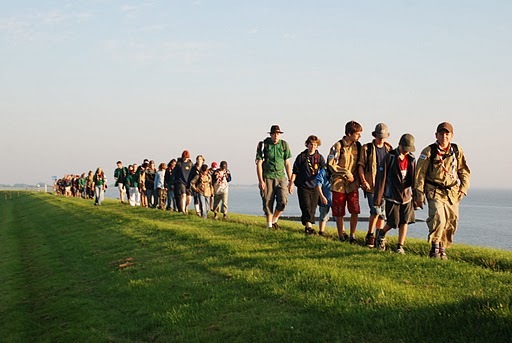 In mean while Scout groups from Sweden, Poland and Belgium are serious interested in joining the camp. We hope we will see them all this summer!! This will be a great summer camp !! Here it is! The official logo for the IC 2015! You might find the official logo on the site, mailing, facebook and during the camp on the official badge and t-shirts!